Nordic Horse Tools, Nipper and Clincher. 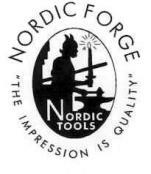 Nordic Other Products that related with Horse Hoof. Previous：Shijiazhuang Ma Yuexin Trading Co., Ltd.